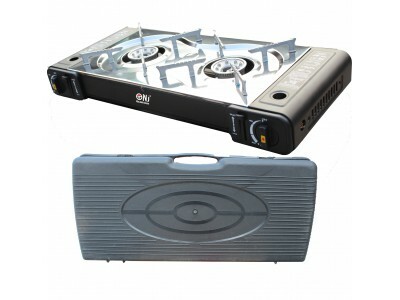 It comes complete with storage/carry case, automatic safety shut-off and flame adjustment control. 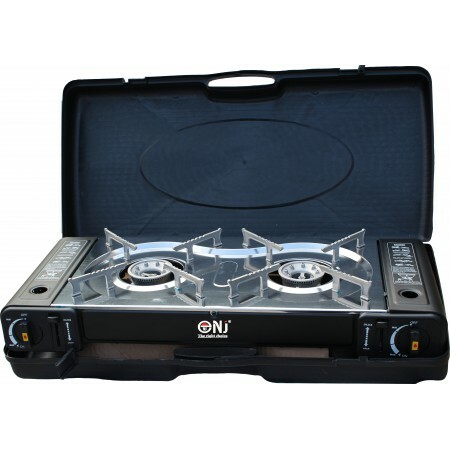 PS 268 is a stylish, compact lightweight gas stove with stainless steel finish, this cooker offers the most efficient way for outdoor cooking. 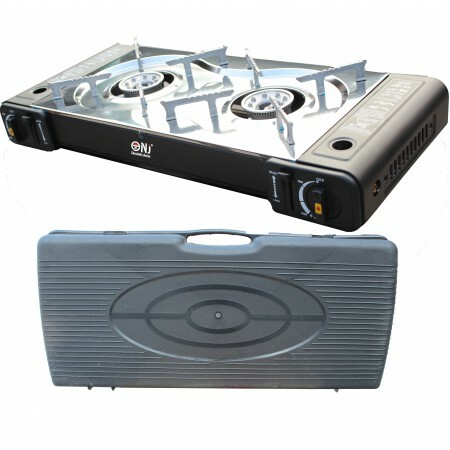 Easy to use, this stove is very effective thanks to a large plate on which can quickly warm water or to cook something for breakfast, lunch or dinner. 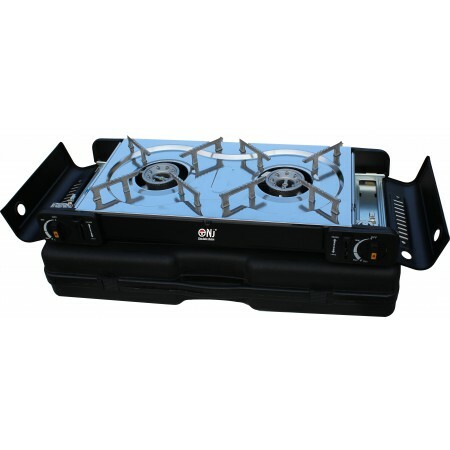 It has built-in compartment for the gas cartridge, with makes the cooker safe to use. Equiped with convenient automatic piezo ignition and adjustable heat setting feature. 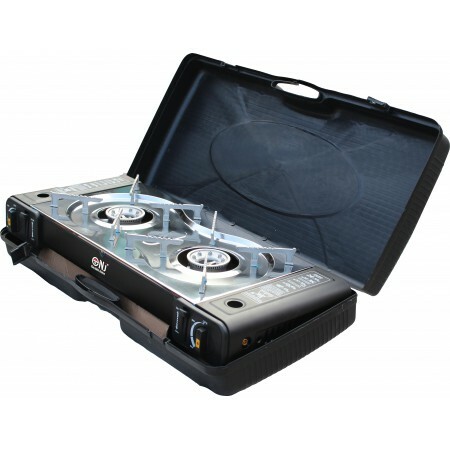 With one gas canister each burner can burn for about 2.5-3 hours on maximum heating, which gives you enough time to use during camping holiday. Please note: gas canister is not included!